Alan is the co-founder and co-owner of FullThrottle Media. As someone who enjoys spending all his free time playing video games, he delivers the latest in news stories, reviews, and feature articles to the website, as well as videos on his YouTube channel and livestreams over on Mixer. 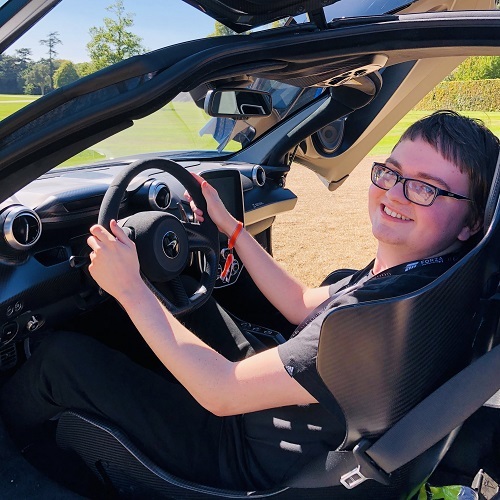 Despite him being only 20 years old, he’s attended several events over his games journalism career, including E3, Gamescom, and the ForzaRC New York Invitational.